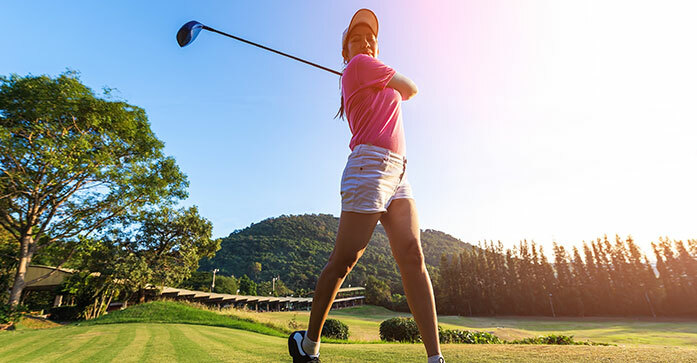 If you haven’t been golfing over the winter, or training with a golf-specific workout, it’s safe to say that your muscles are not ready to start swinging a golf club at 100 miles an hour. When the season starts each year, golfers are naturally excited to play. They start by hitting buckets of balls and playing rounds, and we see our highest number of golfers coming in for physical therapy. 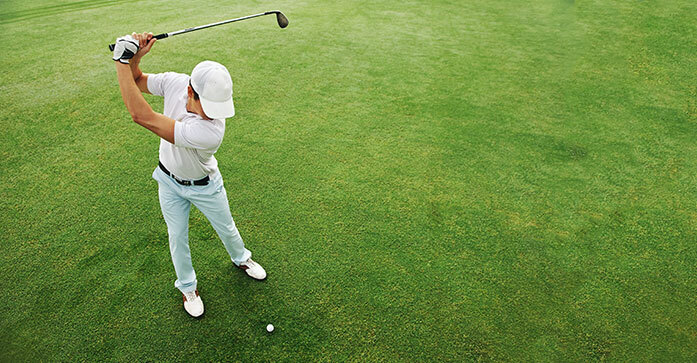 These injuries occur because of tight or weak muscles that are used in the golf swing. What exactly is golf performance and how does it work? Golf Performance is evaluating the golfer on three major aspects of their game. Golf fitness, the physical ability of the golfer to get into and maintain the proper positions in the golf swing. Golf Instruction, has the golfer worked with a PGA professional to work on their swing and all of the many fundamentals that covers. Equipment, has the golfer been properly fit by a PGA professional or have had a proper fitting from qualified club fitter. Enjoy this 3-part blog series from golf performance expert, John Ondrush. 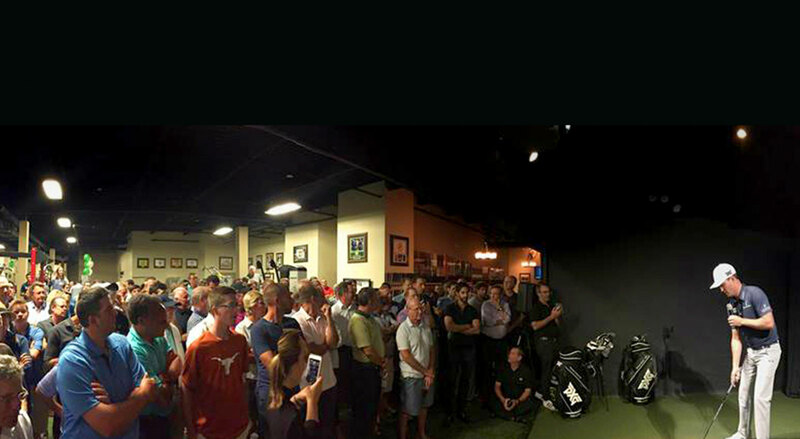 Welcome back to a new season at the Golf Academy!  The John Ondrush Golf and Fitness Academy would like to welcome everyone back for new winter golf season. 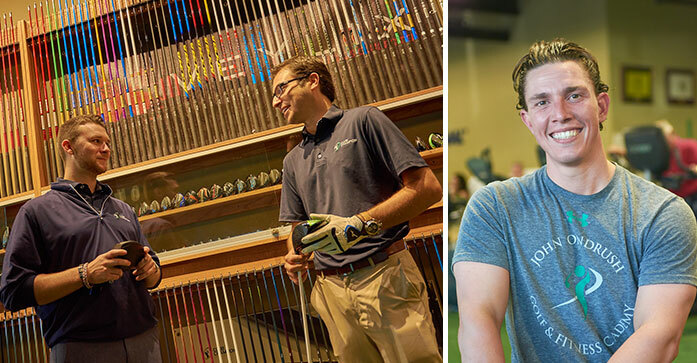 Club Champion has all the newest and latest models from Callaway telling made and Titleist to demo and The Golf Fitness Academy would like to welcome our new addition to the staff Ryan Maresco, PGA professional and certified TPI fitness instructor who will be working full-time with all of our clients. We are very excited and welcome Ryan to the family.